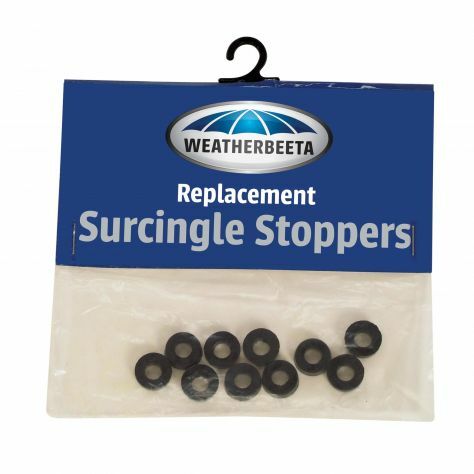 WeatherBeeta has an extensive range of blanket accessories. From hoods and shoulder guards, to leg and chest straps, we have all the accessories you need to make the most of your WeatherBeeta blanket. From hoods and shoulder guards, to leg and chest straps, we have an extensive range of blanket accessories to make the most of your WeatherBeeta blanket. Keep your blanket in top condition and securely in place with our range of surcingles and horse blanket accessories.